If asked to find the best all-around mid-year driver that offered dependability, performance, and fun. You would be hard pressed to find a more fitting candidate than the ’67 L79 327 Convertible. Only two small blocks were offered in 1967: the base 327/300hp and the (soon to be legendary) high performance L79, which offered 350hp. Because of the L79’s special camshaft, it was only available with a 4-speed manual transmission. 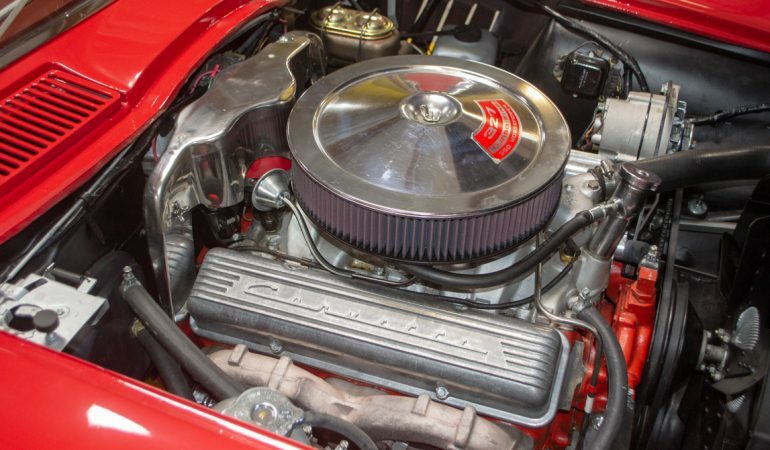 This engine had been introduced in 1965 and in addition to the camshaft, gave you bigger heads with 2.02 valves, an aluminum intake manifold topped with a Holley carb and finned cast aluminum valve covers. 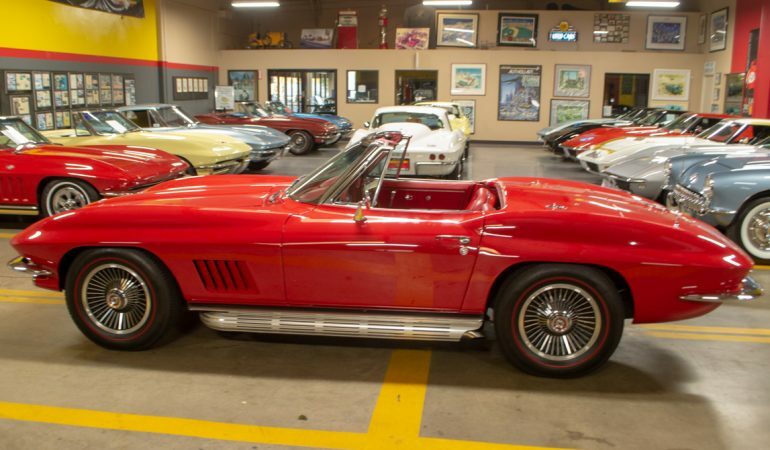 Putting that engine under the hood of a ’67 Corvette, which was at the top of its game, gave you an almost unbeatable combination that has only grown in stature and popularity over the decades since its production!